We just launched a brand new release (version 1.4) of our Unlimited Portfolios for Magento extension. You can download the update for free from your account if you are already a Emvee Solutions customer. 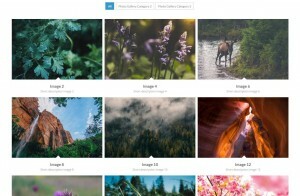 This is the extension you want to use to create amazing photo galleries, portfolio grids, sliders, FAQ’s, and much more. First of all we did some minor improvements on our code. We updated some used libraries, and improved code and PHP compatibility. Furthermore, we did some major security improvements. The extension was pretty safe already but it is really bullet-proof secured now. It is also compatible with all the security patches for Magento. Yeey, you can now checkout the latest version of our extension on Magento Connect as well. Visit our Magento Connect page. It would be of great help to us if you would leave a review. title – This will show the item title below the lightbox image. description – This will show the item description (richt-text) below the lightbox image. 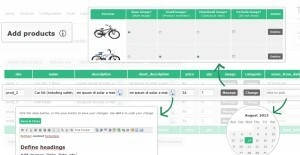 shortdescription – This will show the item short-description (also rich-text) below the lightbox image. none – This will show not any caption and use maximum space available for the image. 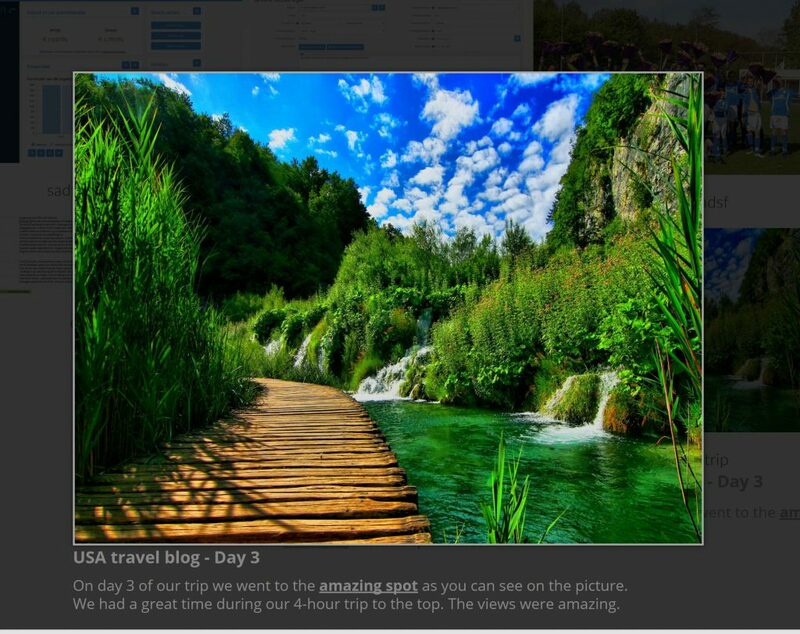 Want to know how to enable lightbox functionality on your portfolio layouts using our extension? Check out the documentation! Here’s an example lightbox with some rich-text underneath the image. Using CSS you can of course customize the lightbox overlay color, and text color. If you are not yet using our portfolio extension for Magento, check out our demo’s and pricing or get it right away to uplift your Magento shop and impress your customers! If you are already a customer, logon to your account and get the latest release!